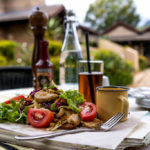 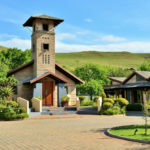 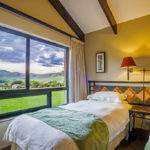 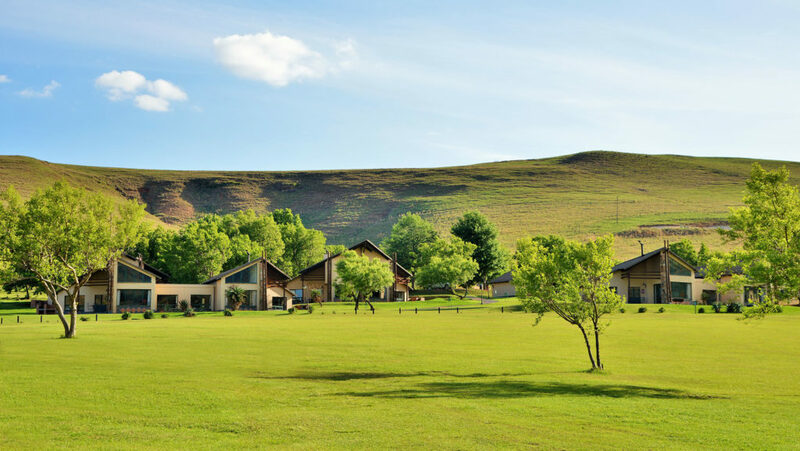 Ideally situated midway between Durban and Johannesburg, aha Alpine Heath Resort gives families and nature-lovers the opportunity to explore their surroundings with luxury Drakensberg accommodation as a home base. 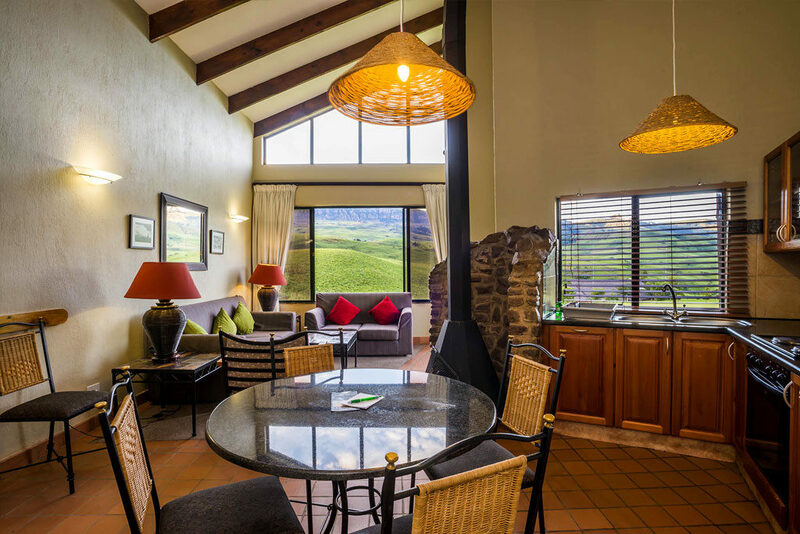 Yes, all 100 Deluxe Chalets are superbly equipped and offer breathtaking views of the Drakensberg mountains. 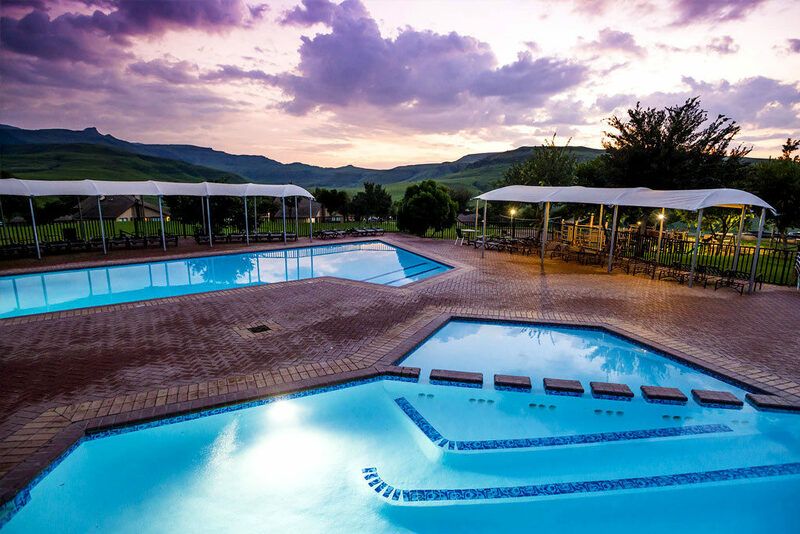 Whether it’s for a day, a weekend or even longer, booking your stay at Alpine Heath promises an unforgettable time away! 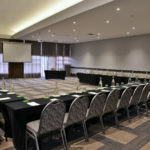 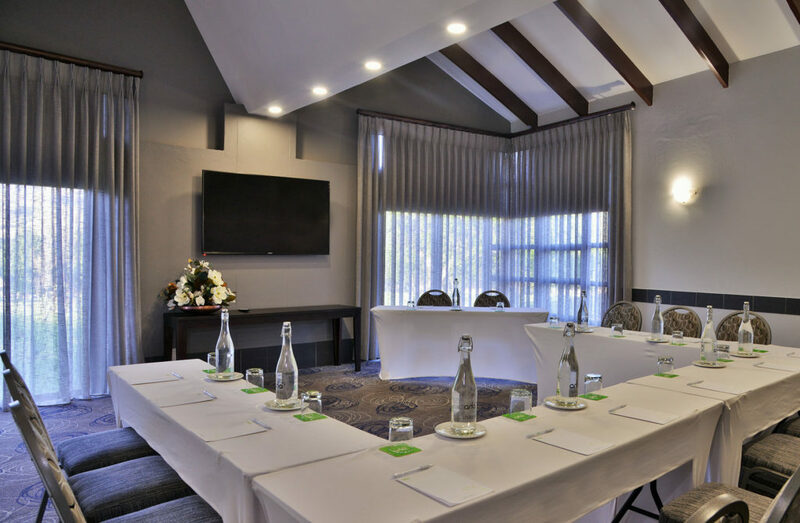 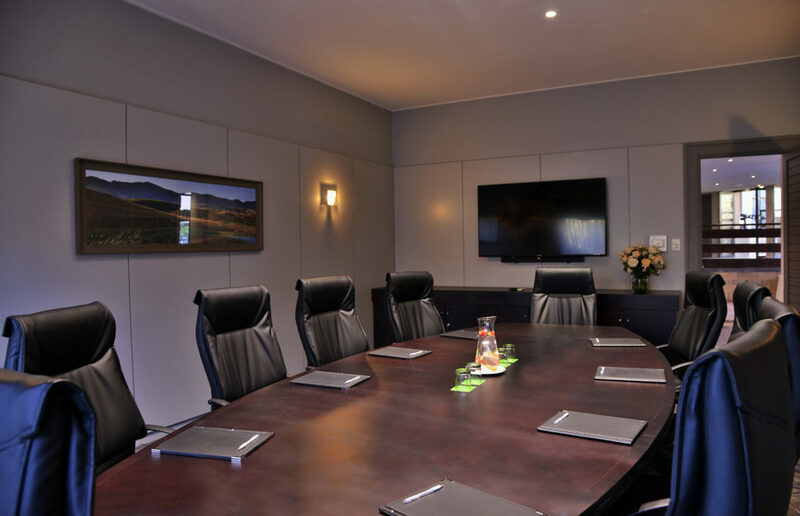 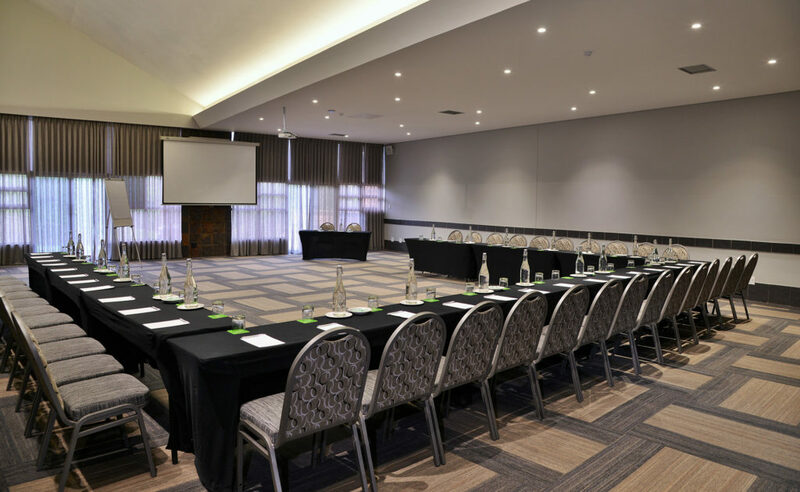 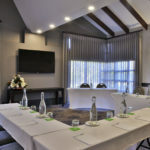 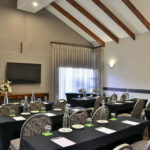 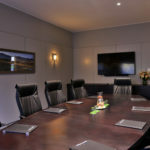 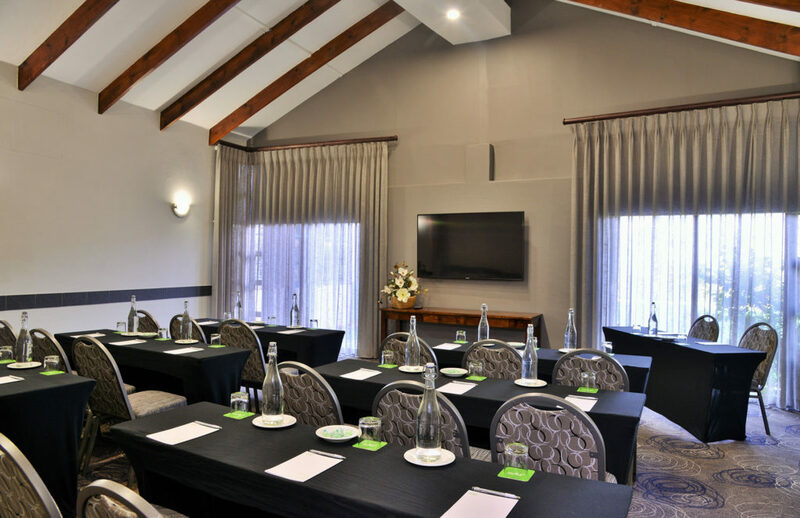 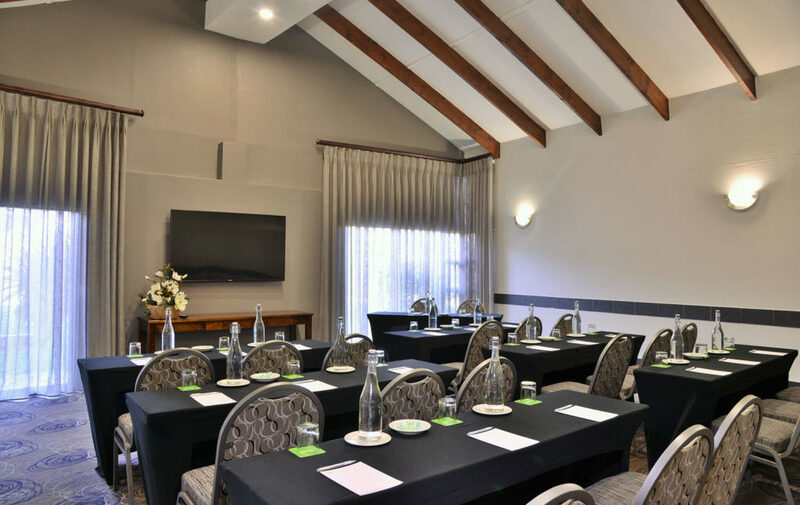 If you’re looking to host an event, you’ll be pleased to know the fully equipped conference venues and various room packages ensure absolute confidence and comfort. 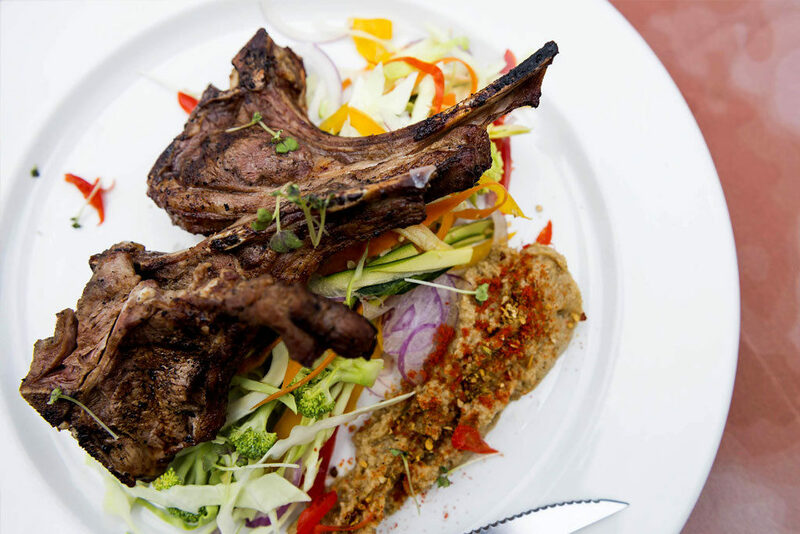 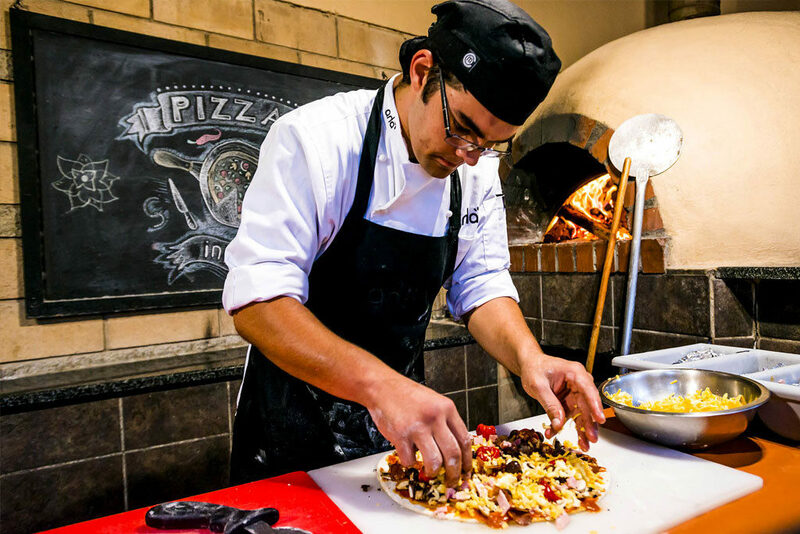 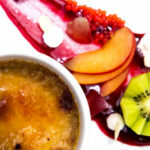 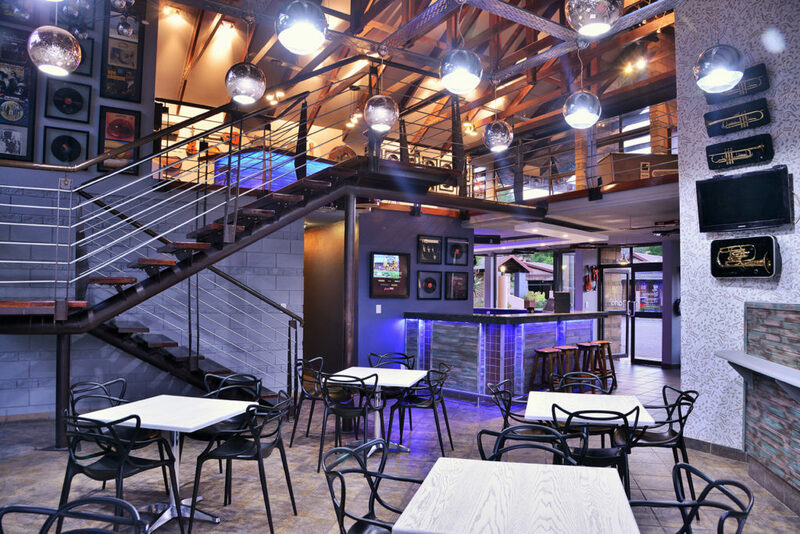 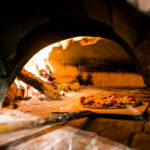 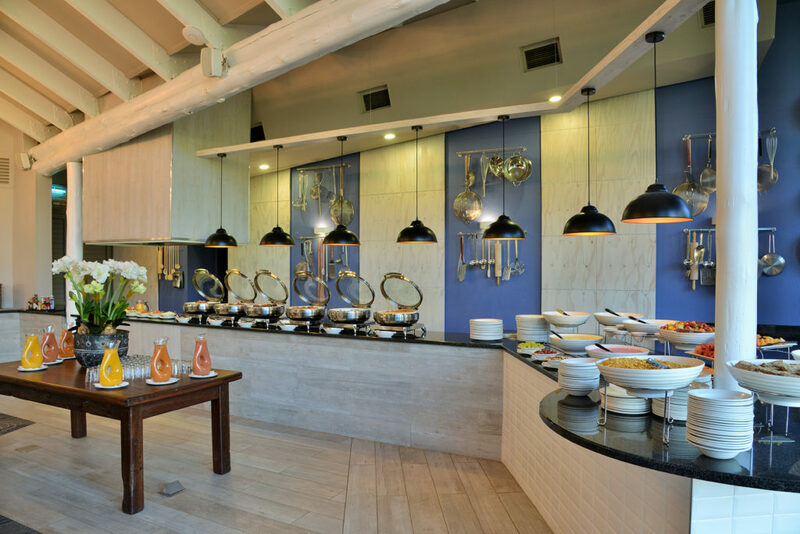 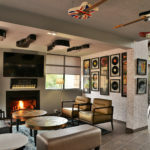 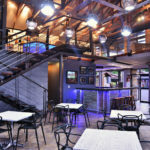 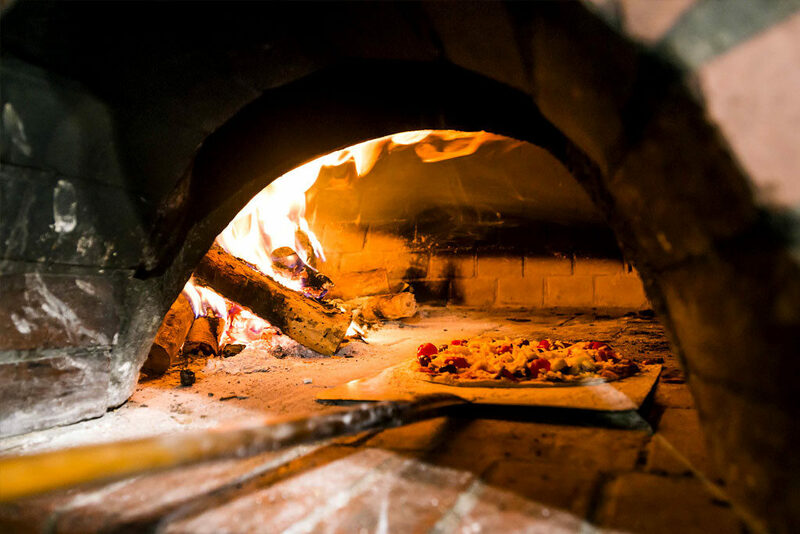 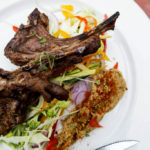 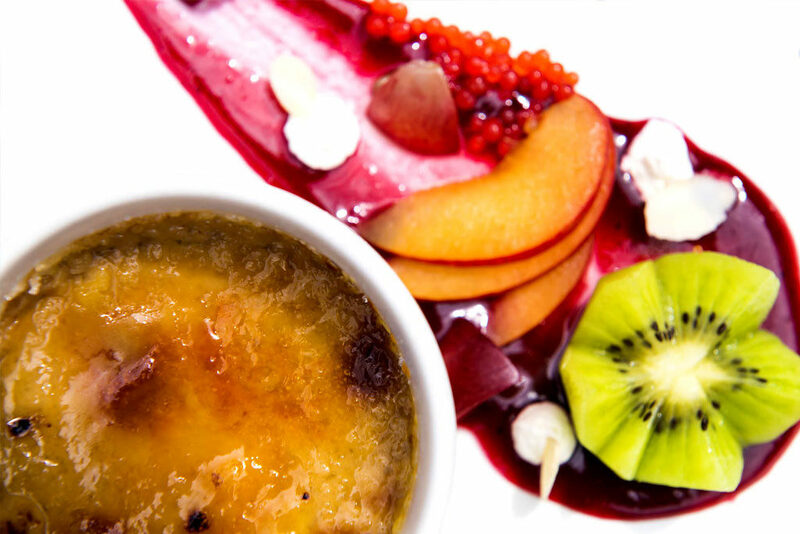 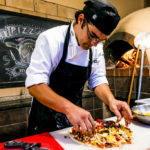 If you don’t feel like cooking, head over to Gruyéres Restaurant or Pizza Inferno Pizzeria – their menus are known for delicious meals that cater to all tastes. 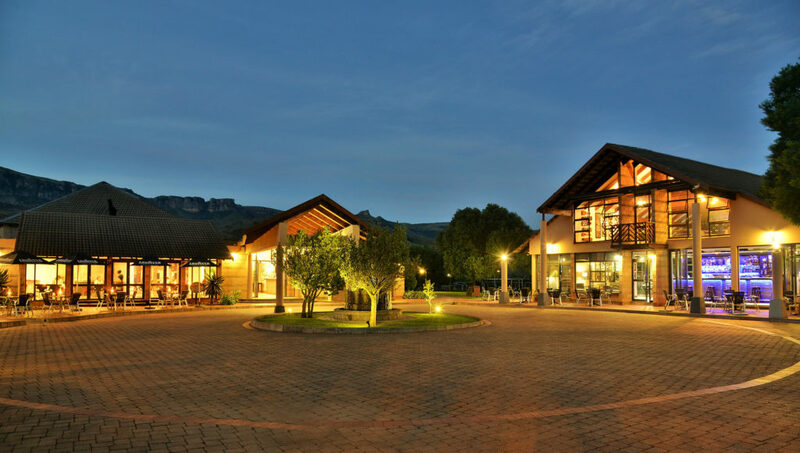 And in case you need groceries or trinkets to take home, pay the unique Village Market a visit! 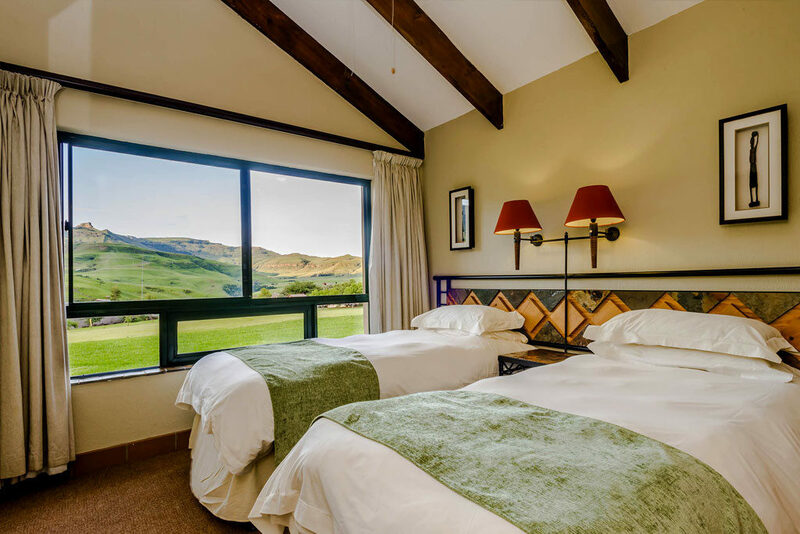 With 100 Deluxe Chalets offering breathtaking views of the mountains, aha Alpine Heath Resort brings you Drakensberg accommodation at its best. 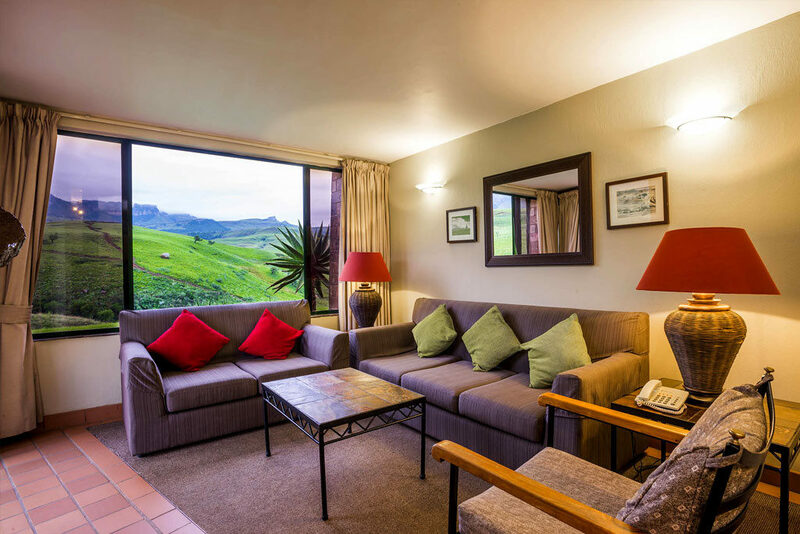 With 71 units, these newly refurbished 6-sleeper chalets each offers private braai facilities, a comfortable lounge, kitchen and dining area. 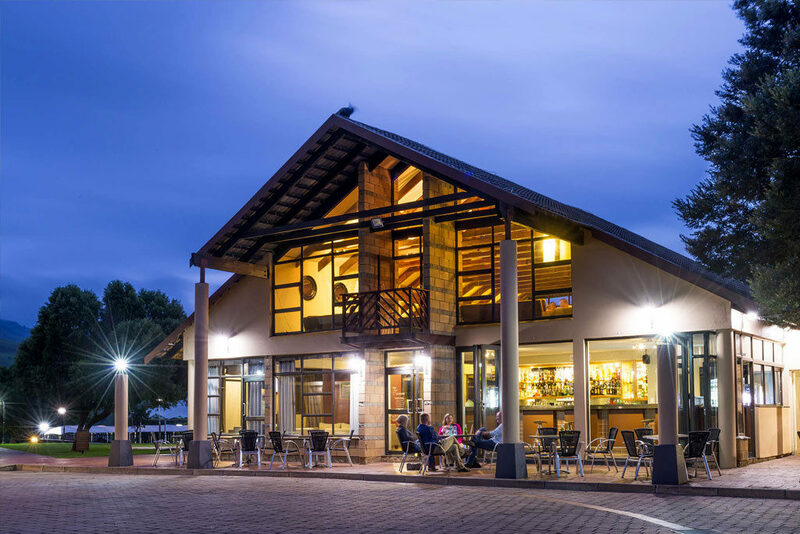 Your chalet also includes a fireplace and patio, plus the convenience of a telephone, satellite TV and good cellular reception. 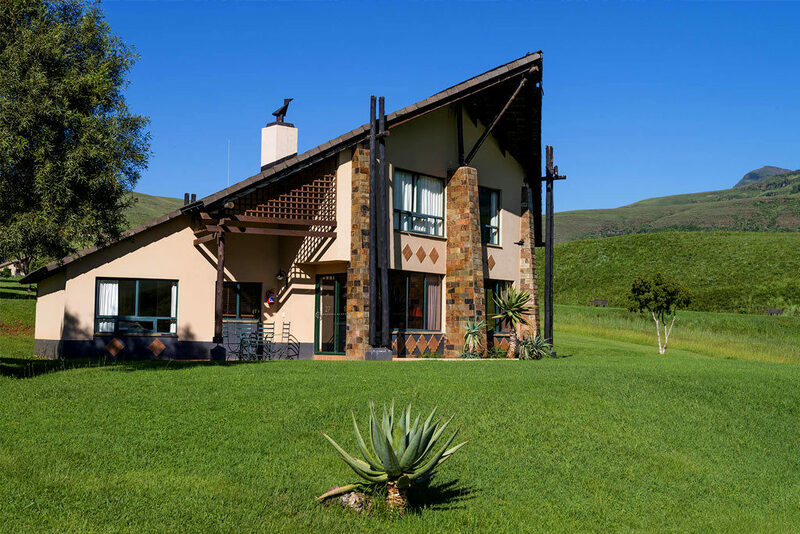 1, Three bedroomed, 6 sleeper chalet: Self-catering, with the option of having meals at one of the resorts’ outlets or purchasing goods at the onsite Village Market & Deli. 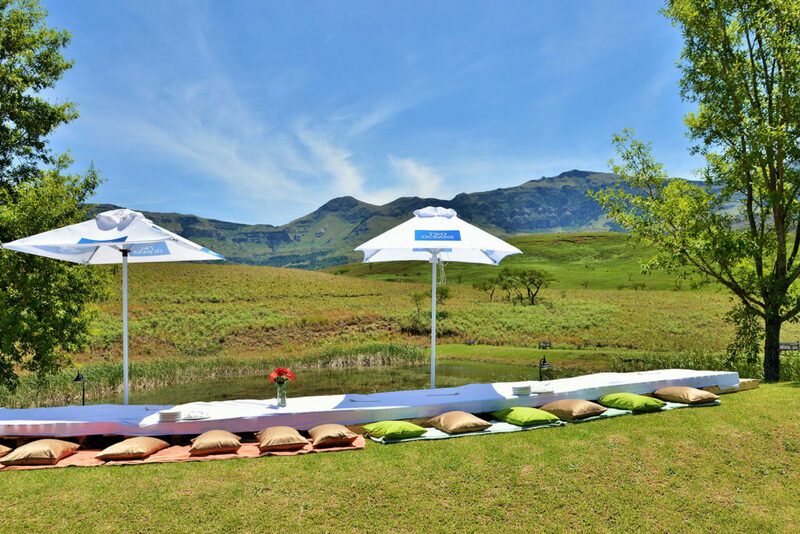 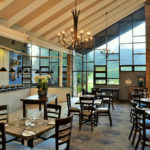 From hosting the wedding of your dreams to a prestigious gala dinner or year-end function, the scenic mountains and all-around majestic naturescape, offer the perfect backdrop to any occasion. 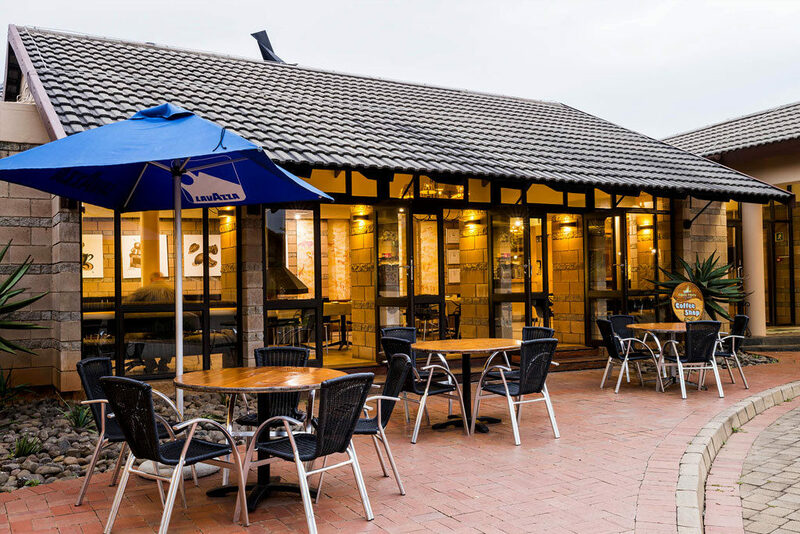 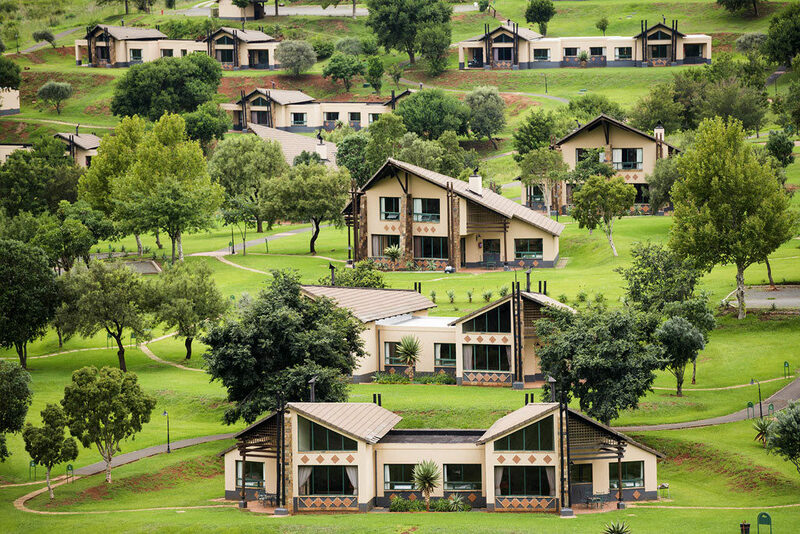 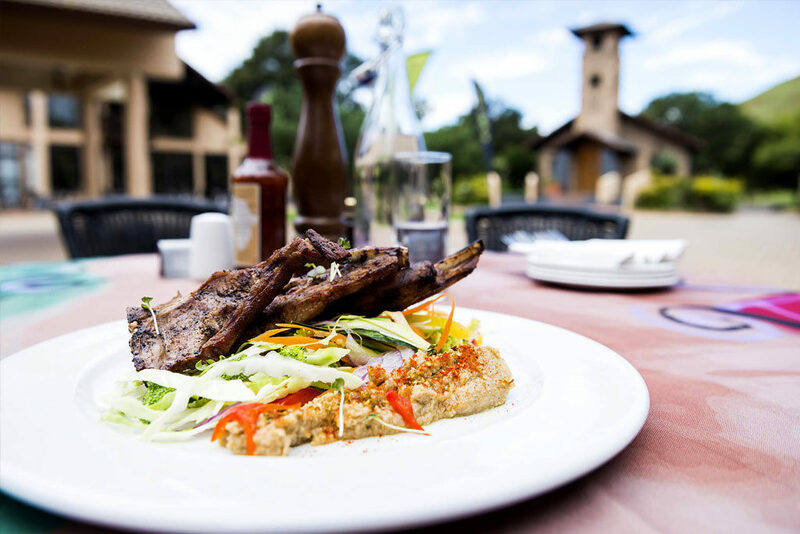 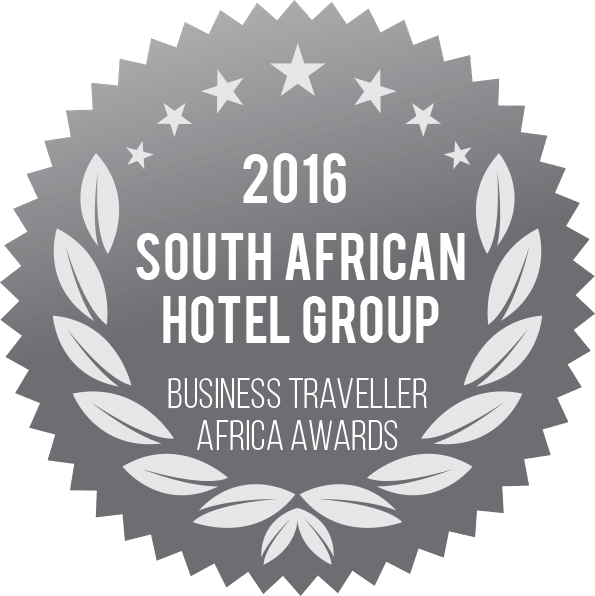 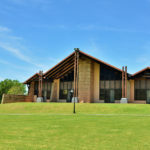 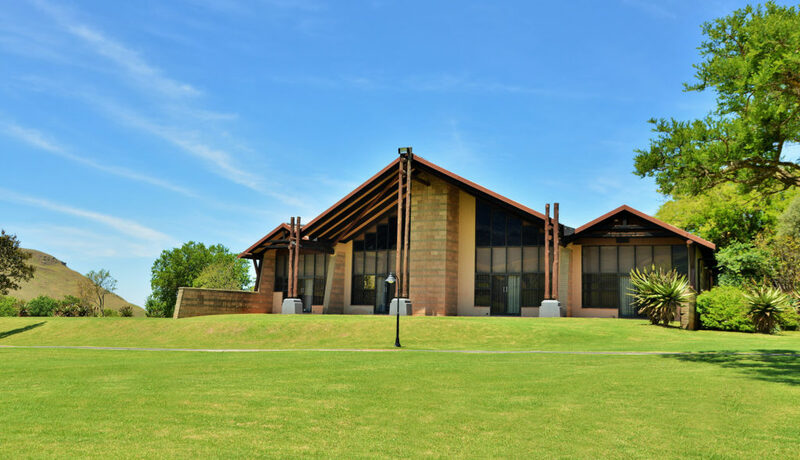 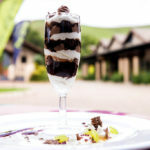 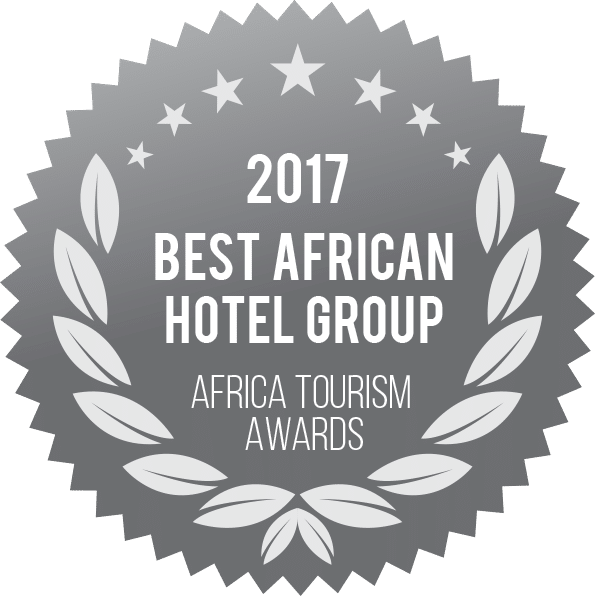 Ideally located midway between Durban and Johannesburg, aha Alpine Heath Resort & Conference Centre is known for its superb accommodation, fine cuisine, All Out Adventure activities and reliable event facilities. 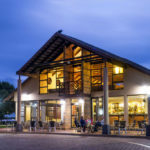 Choose from a variety of thrilling and relaxing teambuilding activities, as well as unforgettable dining experiences at the on-site restaurants or the Umziki all-weather boma on the dam. 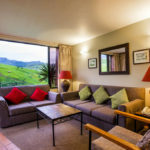 Should you book all 100 chalets, exclusive use of the resort and its facilities are guaranteed. 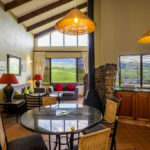 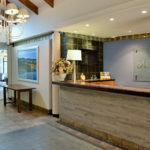 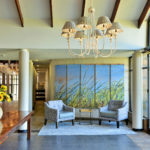 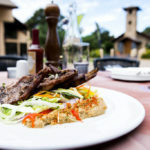 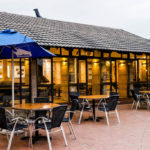 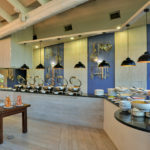 Each self-catering unit has a telephone, satellite TV and good cellular reception, as well as a kitchenette, lounge, dining area, patio and fireplace. 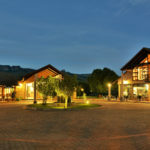 You are also welcome to request a wheelchair-friendly chalet to accommodate guests with special needs. 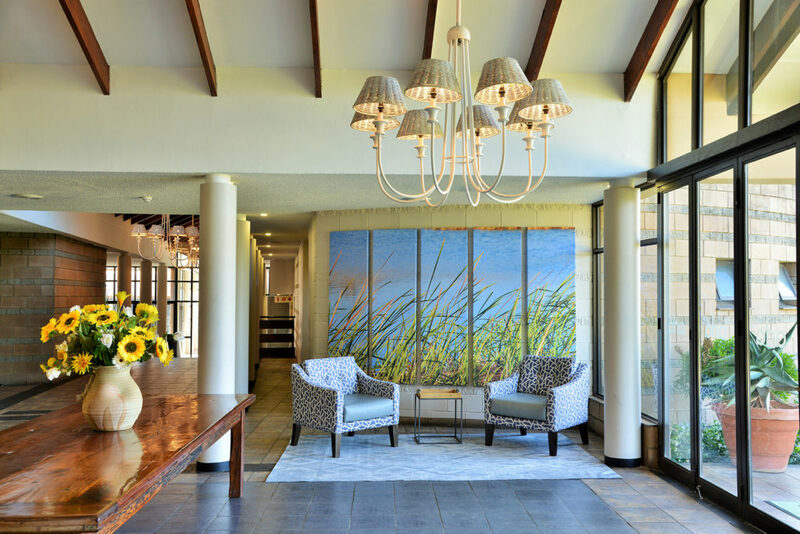 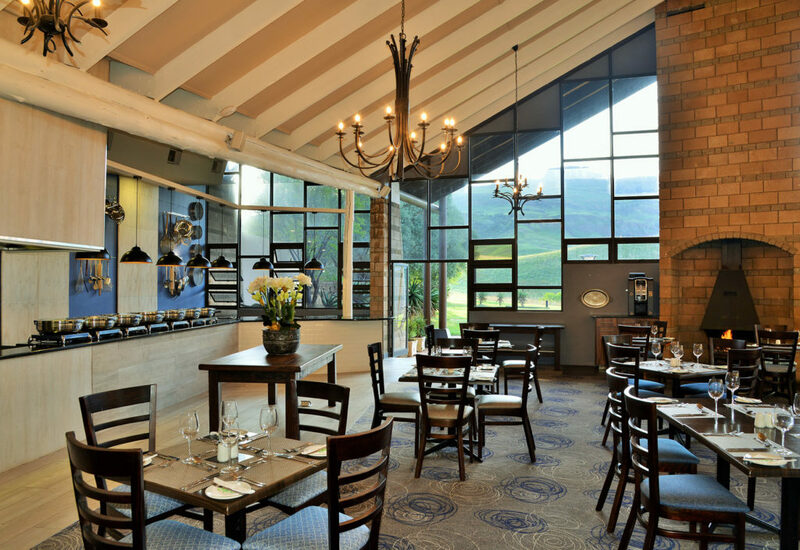 Get the latest information about Drakensberg activities at our reception, or find limited restaurant specials and general updates in our exciting weekly newspaper, The Heath. 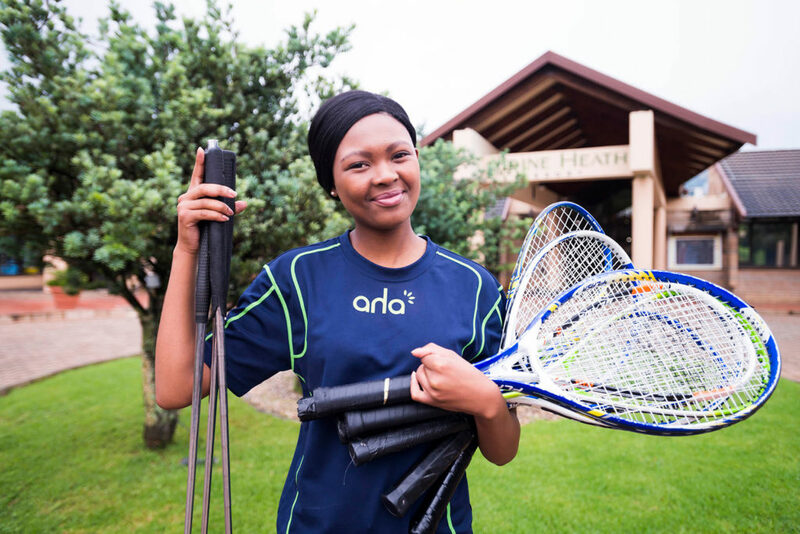 All the equipment you need can be collected next door to the WOW Kids Lounge, at the Leisure Desk from 08h00 – 17h00. 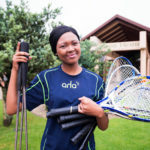 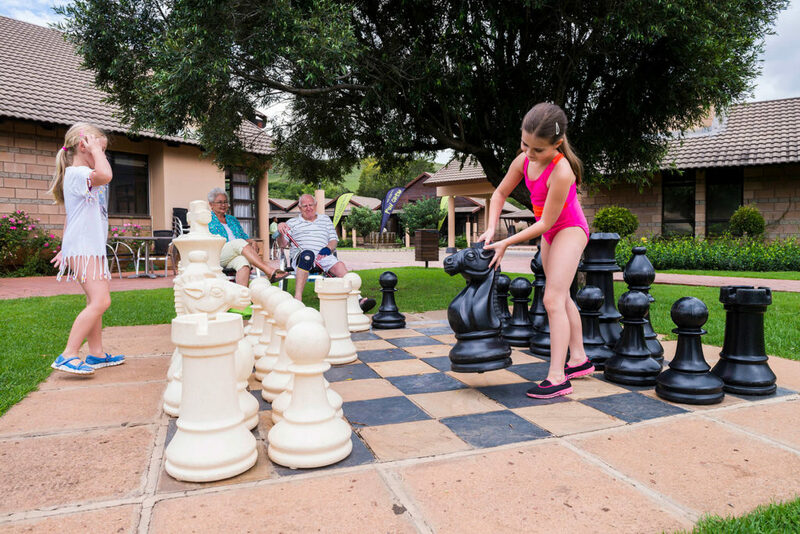 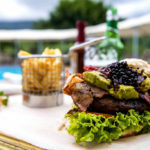 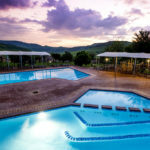 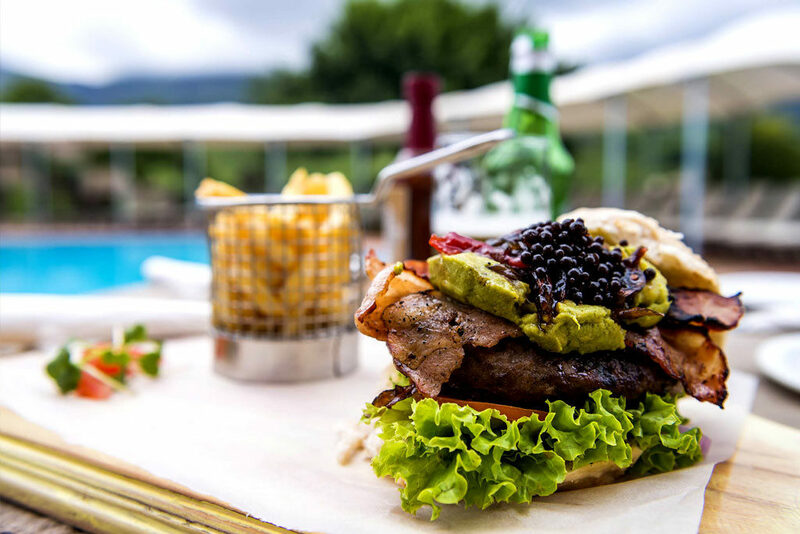 aha Alpine Heath Resort offers a wonderful variety of sports and leisure activities for all ages – ranging from board games, miniature golf and trampolines to fishing, volleyball and swimming. 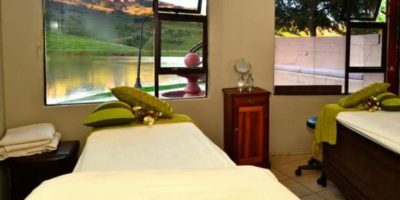 To relax in the true sense of the word, you may treat yourself to an experience at our stunning Be Spoilt Beauty Salon and Spa. 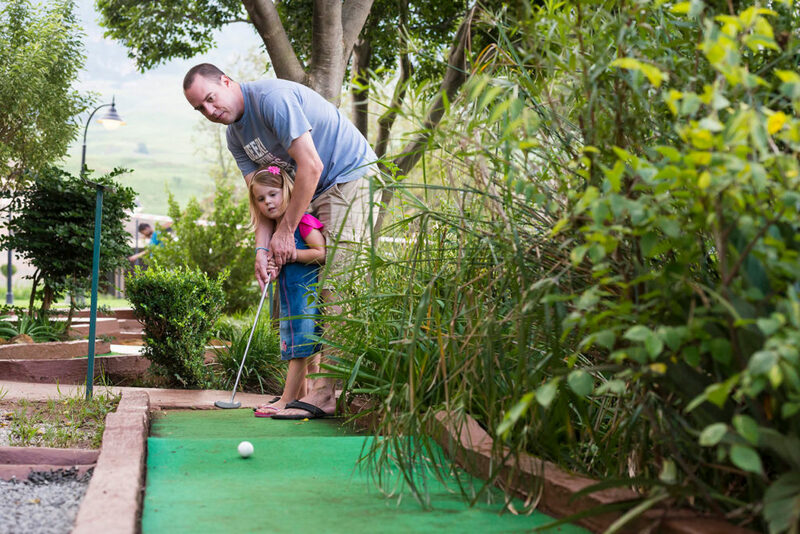 Enjoy this challenging, 18-hole course. 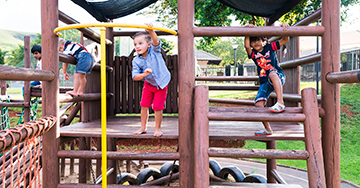 Train your hand-eye coordination and reflexes in the WOW Kids Lounge. 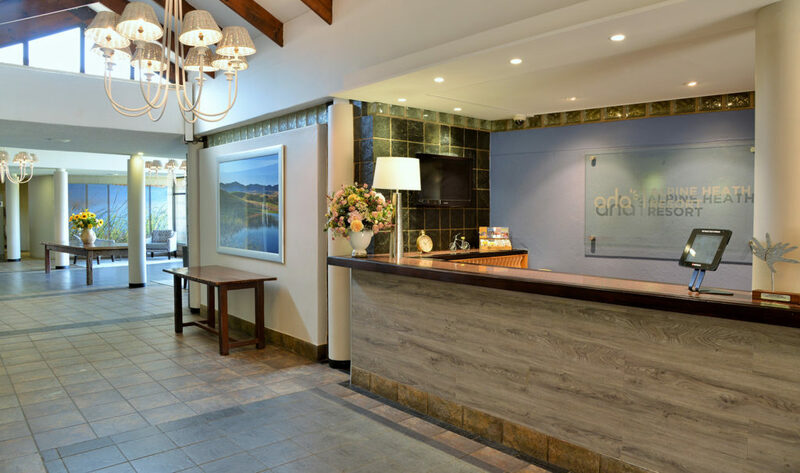 Book a court at the Leisure Desk from 08h00 – 17h00, otherwise at the reception. 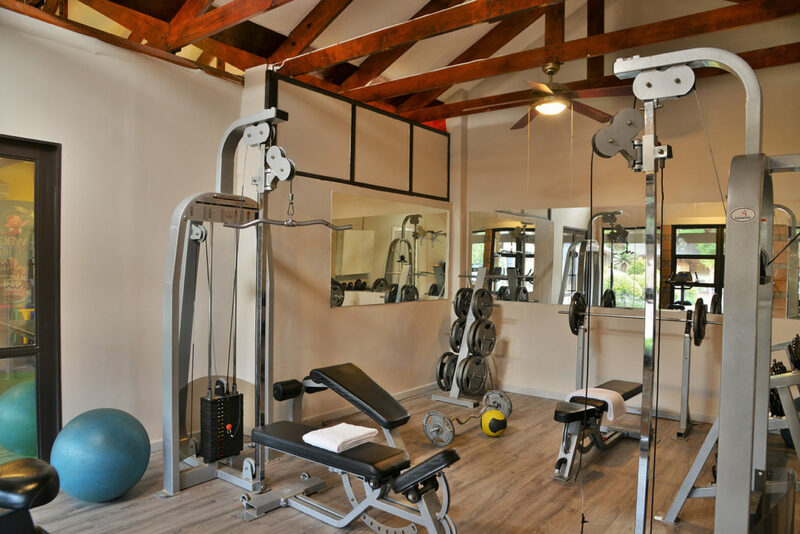 Book an indoor court at the Leisure Desk from 08h00 – 17h00, otherwise at the reception. 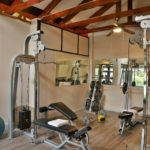 Equipment for pool and darts can be collected at the Leisure Zone or at our reception area if the Leisure Zone is closed. 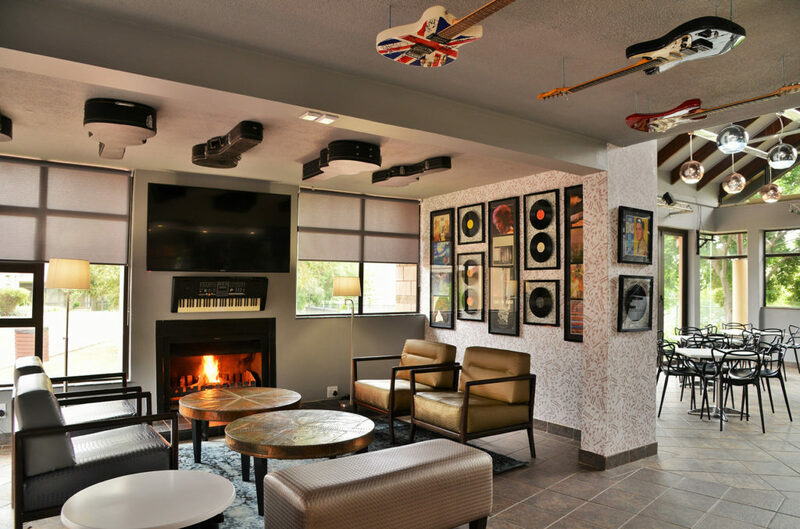 PLEASE NOTE: No under 16’s are allowed in the pool table area. 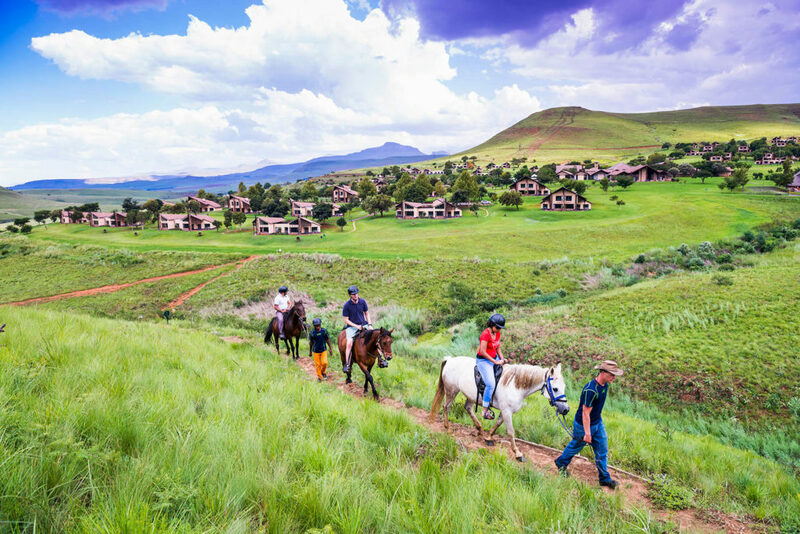 When it comes to Drakensberg adventure activities, exploring your surroundings on horseback is a must! 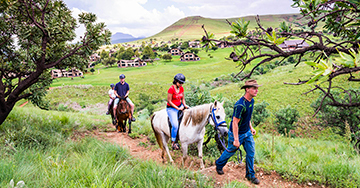 Interact with our lovely Nooitgedacht horses on an outride at the equestrian centre. 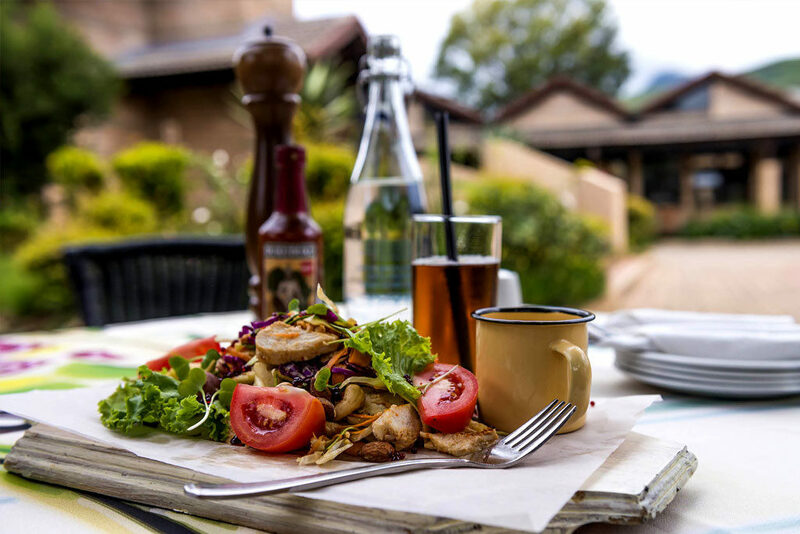 For romantic trail rides, enjoy a deliciously prepared picnic basket in the serene setting of the mountains. 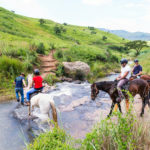 Otherwise, our fun Horse Play program caters to all levels of experience and includes washing, feeding and grooming the horses under supervision. 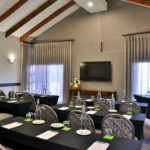 Bookings can be made at reception. 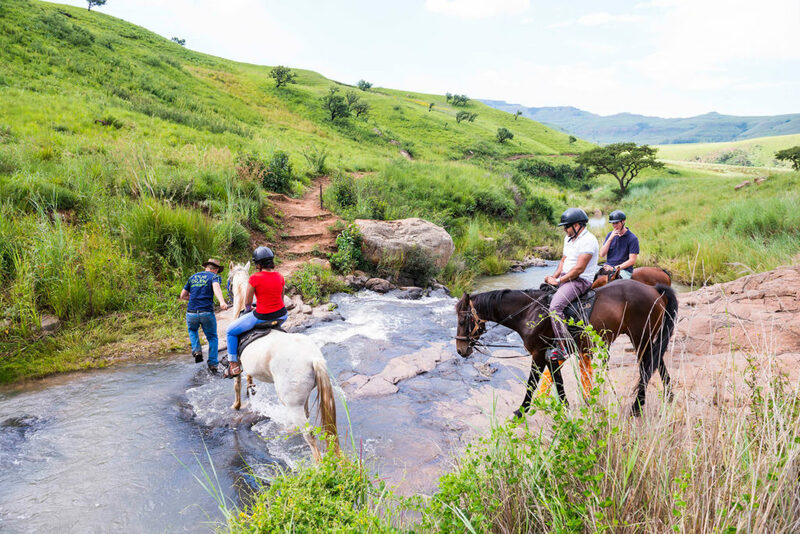 Choose between a 1-hour or 2-hour guided outride. 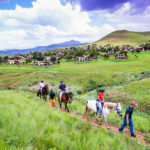 The little ones can enjoy scheduled daily rides during peak season, and over weekends and public holidays during off-peak season. 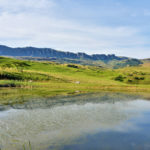 Explore the exciting Drakensberg hiking trails Natal’s Northern part of the mountains offer. 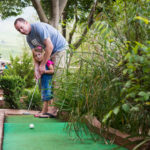 Majestically dominated by the peaks from Sungubala to Babangibona, Vultures Colony, Mount Lebanon and Baboon Rock, you will stumble upon precious streams that flow into Putterill and Wanhoop and, in turn, drain into the Tugela River. 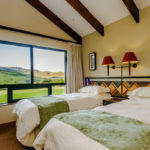 Alpine Trails take you on adventures through open grass veld and areas broken by pockets of Proteas along hillside slopes and crystal clear streams. 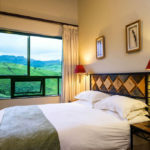 The rivers are habitat to a variety of flowers and game, while our walking and Drakensberg hiking trails include the Oribi trail, Yellowwood trail, and a signature route that is in close proximity to local attractions. 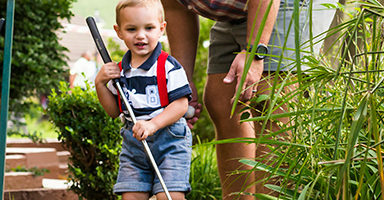 All the walks listed below can be managed in rubber sole shoes or tekkies. 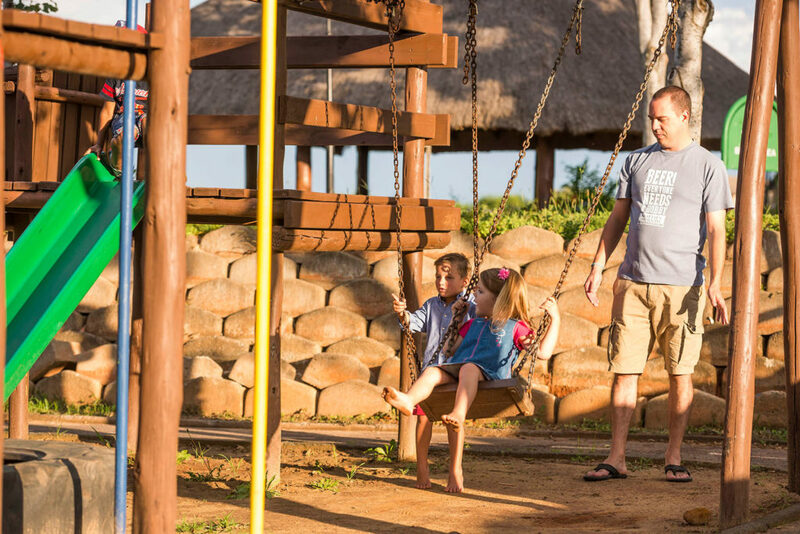 Discover why this family-friendly route of ± 2km long is our most popular trail. 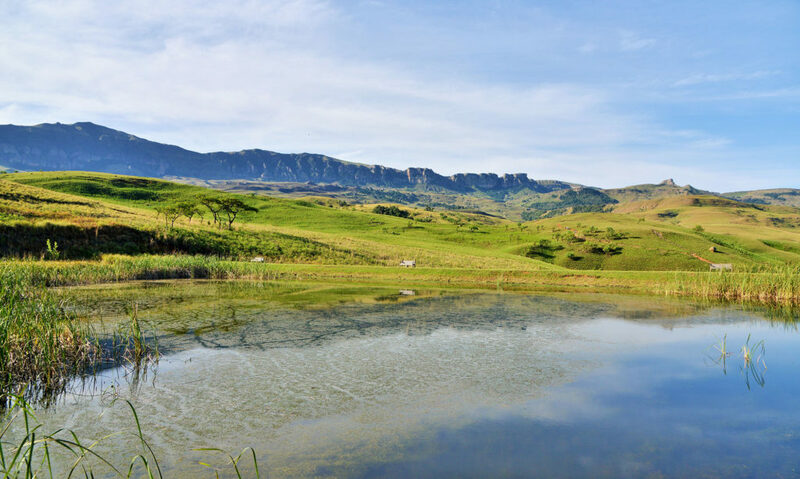 Explore the most scenic viewpoints along this ± 1.3km route. 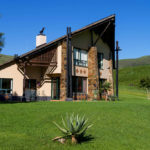 Enjoy great opportunities for bird viewing along this ± 1.3km route. 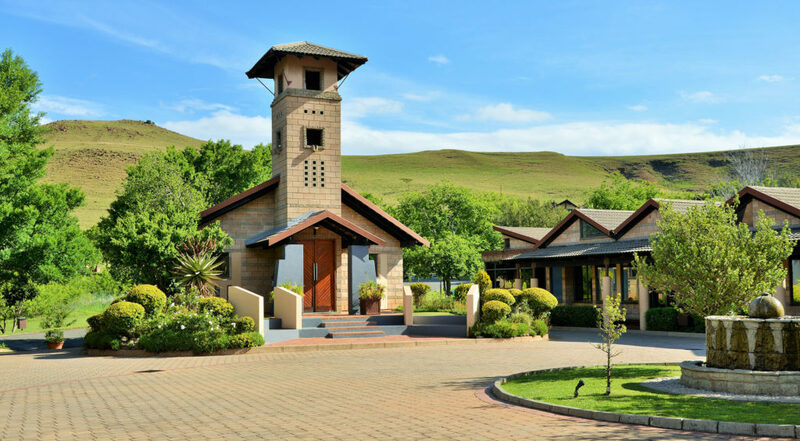 Join a round-trip trail of 4.5 hours for unique, springtime sights when the route is showered with purple and blue flowers along the way. 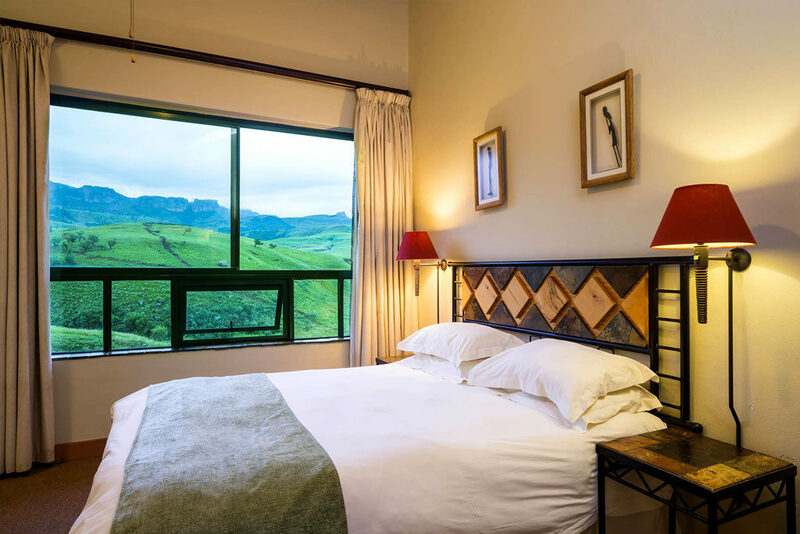 View the wonder of the Thukela (Tugela) River as it cascades down the face of the Amphitheatre, forming the second highest waterfalls in the world. 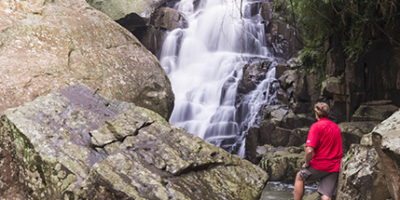 This route is a moderate to challenging, 22km hike. 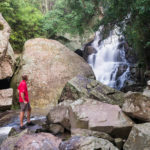 A long and gentle walk for the moderately experienced hiker, enjoy this 22km, round-trip trail as it leads you through an indigenous forest and offers immaculate views of the Thukela Falls. 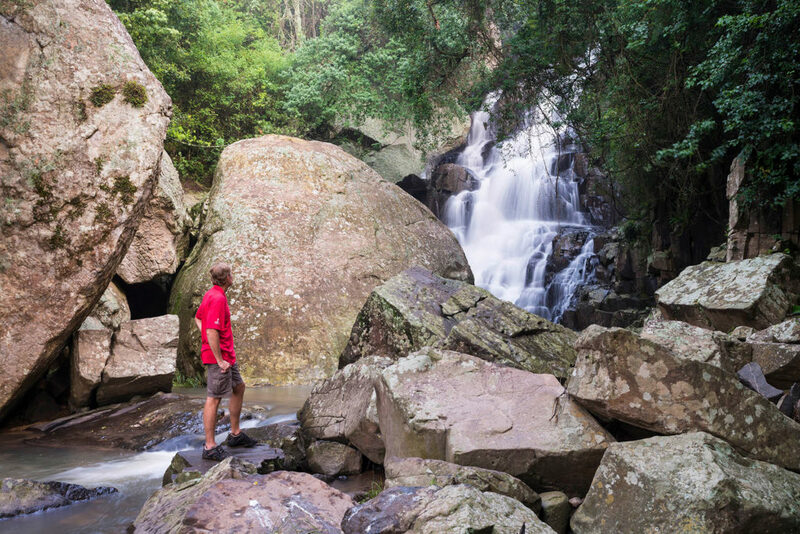 A moderate to challenging walk for the avid hiker, this 20km route boasts exclusive views of natural fern tree areas, as these can’t be seen anywhere else in South Africa. 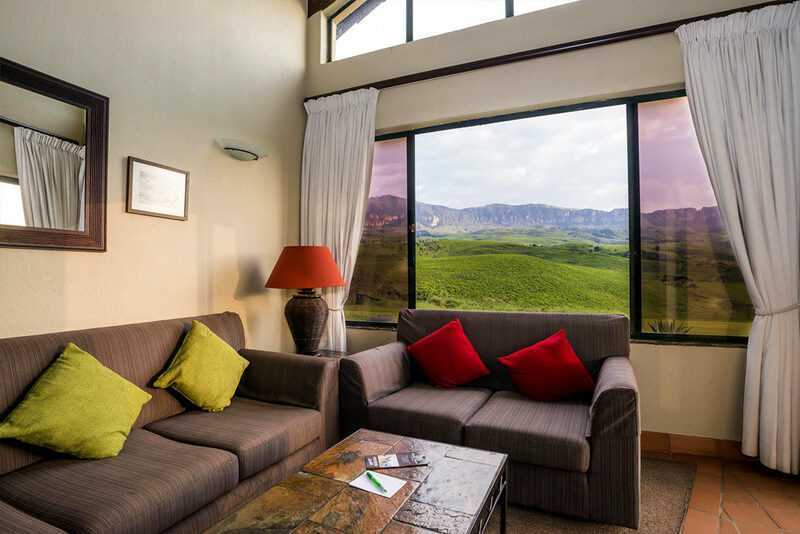 Enjoy the thrilling sights of baboons, bushbuck and mountain reedbuck, as well as quick blue flashes of Kingfishers in the Mahai River during this 3.5-hour route. 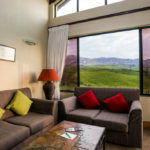 In conjunction with All Out Adventures’ range of adventure activities, this resort now offers 150 kilometres of permanently marked mountain bike trails with routes for all levels of experience. 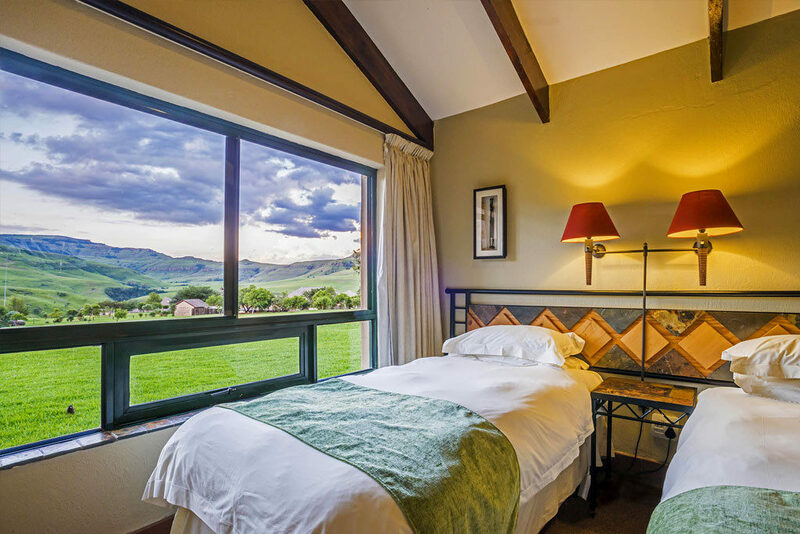 To add to an unforgettable getaway, you are guaranteed memorable climbs, exposed traverses, breathtaking views and thrilling downhills. 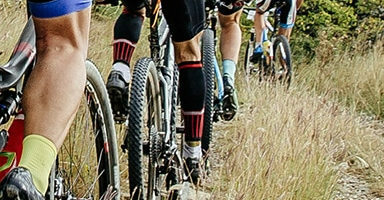 All riders and runners will each receive a map and are required to sign an indemnity form. 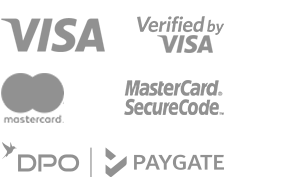 Your pass needs to be clearly visible at all times and won’t be valid after its expiry date.  A single pass may not be used by more than one person. 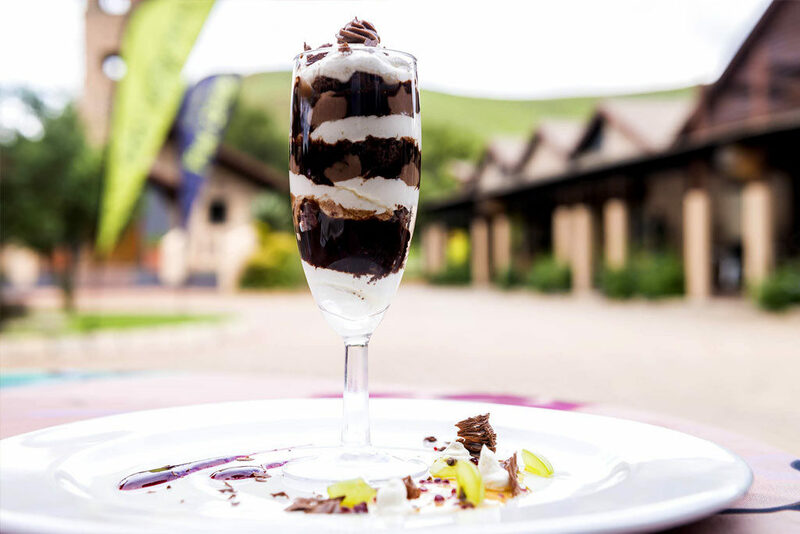 Trail passes will be required should you choose to run on trails outside the resort and wish to access the parking and toilets at any time. 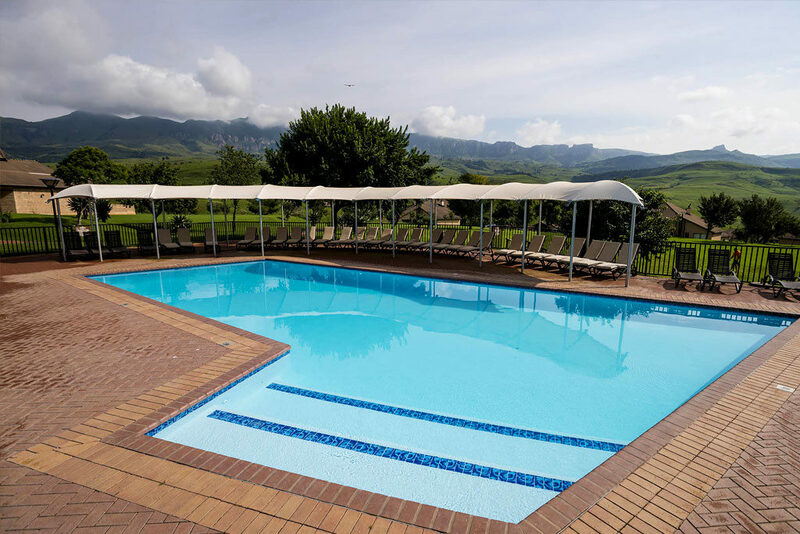 Please enquire at reception or purchase your pass from All Out Adventures – they are open from Tuesdays – Sundays from 09h00 – 16h30, and are closed on Christmas Day and Public Holidays.